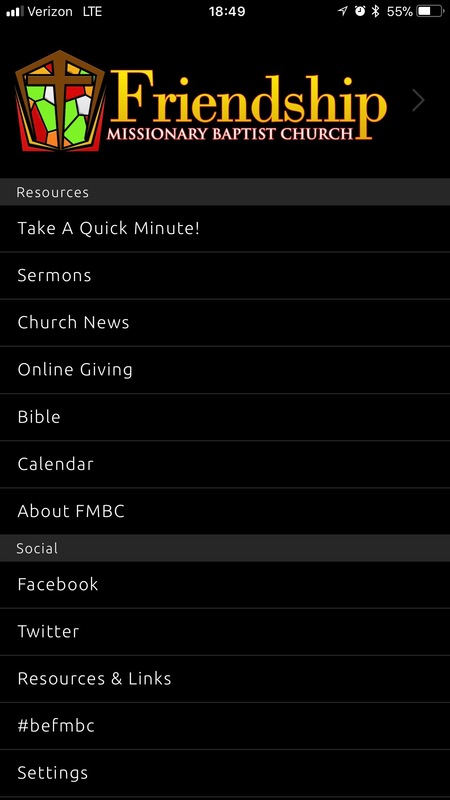 Take FMBC with you everywhere you go with our mobile app! 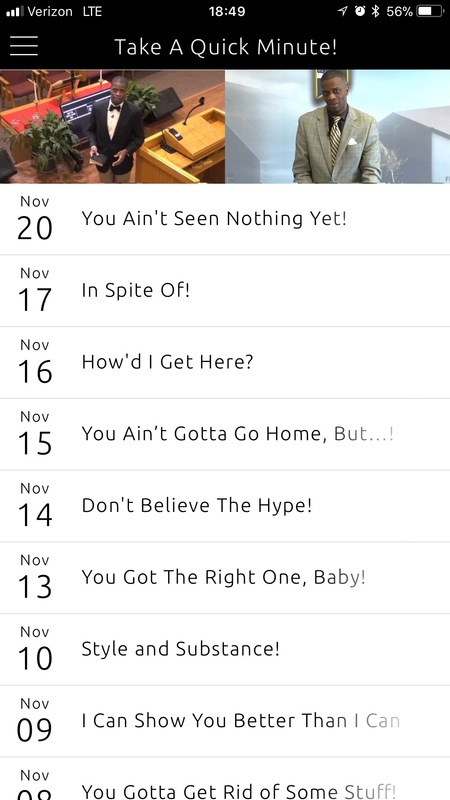 FMBC is proud to announce our mobile app! 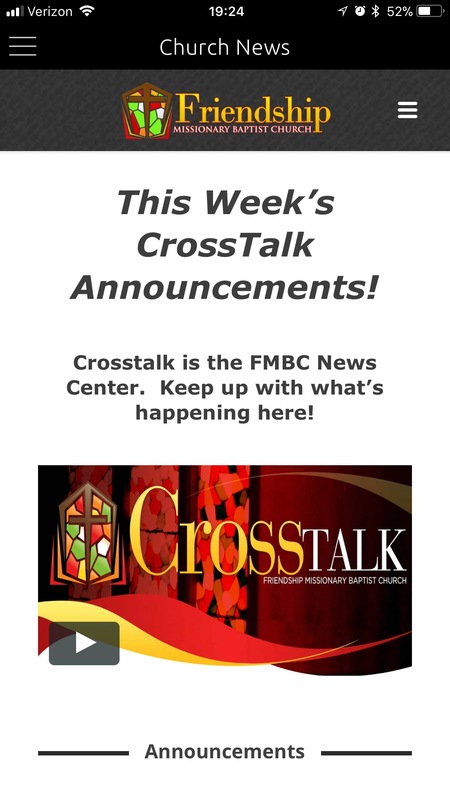 Catch the Quick Minute, sermon clips, give online, view CrossTalk and the calendar, and more! Available now on iOS and Android! Check out the screenshots and download links below.